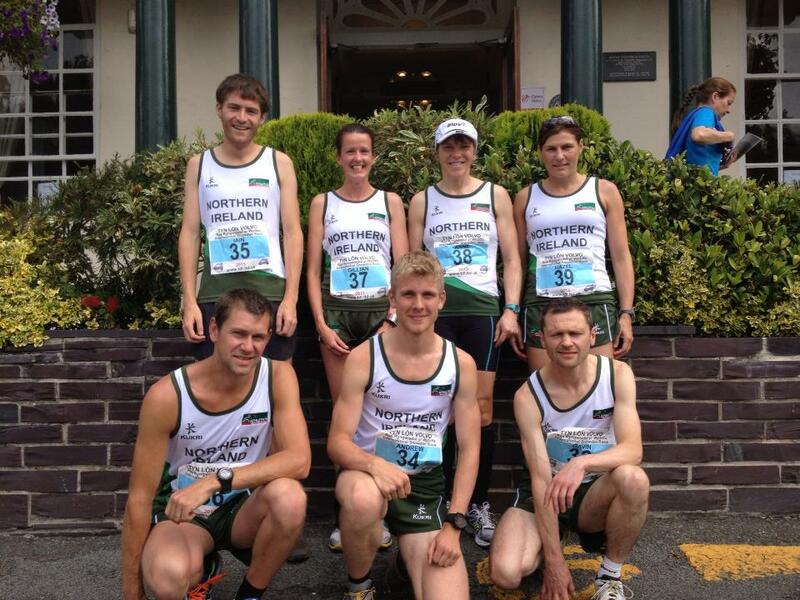 On Saturday 20th July 2013, a strong team of mountain runners represented Northern Ireland at the 38th Snowdon International Mountain Race in Llanberis in Wales. 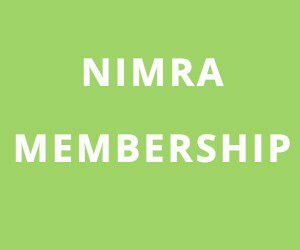 The 10 mile race, which includes 1,085m of ascending, is well-known within the mountain running scene as one of the toughest races in Europe; because of this, the event always attracts a quality field and reaches its entry limit very quickly. Gavin Mulholland (Calder Valley Fell Runners), Andrew Annett (Mourne Runners), Iain Whiteside (Carnethy HRC) and David McNeilly (Newcastle AC) made up the men’s team, while Anne Sandford (Lagan Valley AC), Gillian Wasson (Springwell Running Club) and Hazel McLaughlin (Lagan Valley AC) were the NI representatives in the ladies race; Ballymena Runners’ Mark Alexander also took part in the race, as an individual entry. 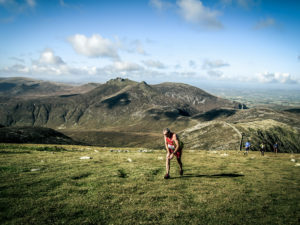 Andrew Annett returned to competition from injury last month to run well at the IMRA trials for the European Championships, and the Mourne Runners man produced another notable performance here, leading the team home in a very credible 13th place, in a time of 1:14:22. Mainland based NI men, Gavin Mulholland (1:15:32) and Iain Whiteside (1:20:08) followed in 18th place and 26th place respectively, before David McNeilly completed a strong performance by the team in 1:25:53 (44th place). The ladies ran equally well; Gillian Wasson was the first of the trio to finish, crossing the line in 1:43:19 (17th place). Hazel McLaughlin followed in 1:47:10 (21st place), before Anne Sandford recorded 1:52:56 (38th place) for the tough course. Mark Alexander (Ballymena Runners) also had a good run, finishing in 1:37:52 (129th place). Individual entrant Andi Jones (Stockport AC) won the race in 1:08:50, while the first International man home was Scotland’s Murray Strain in 1:10:14. The ladies race was won by Ireland’s Sarah Mulligan in 1:26:25. In the team competition, England won the men’s race, while Scotland were victorious in the ladies category. At present, we have no final finishing positions for the Northern Ireland team; however, we can tell you that despite their brilliant performances, both teams missed out on podium places.